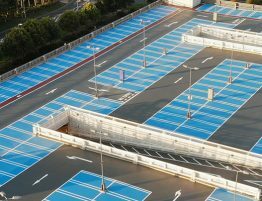 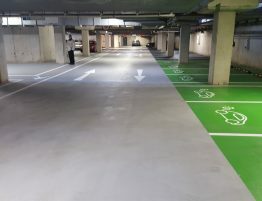 Advanced Flooring Systems (AFS) successfully supplied and installed a new high-build and anti-slip flooring system for Hillsborough based car service specialist Car Clinique. 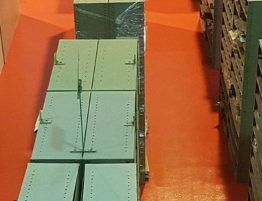 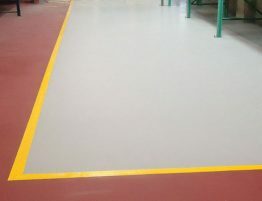 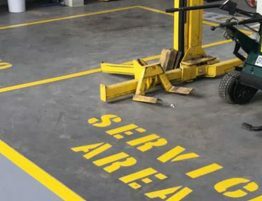 Car Clinique, a service, repair and diagnostic specialist, required a flooring contractor to supply and fit a new high built and anti-slip floor system in their main Hillsborough service depot. 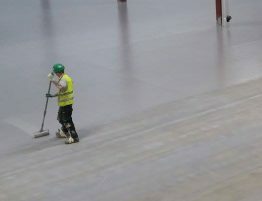 With a very old concrete slab area, AFS began the project with aggressive floor grinding using their in-house surface preparation team. 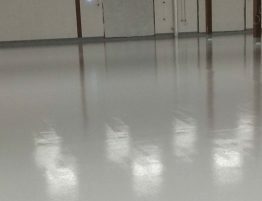 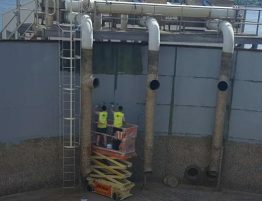 Following successful preparation, 2 primer scratch coats were installed, followed by a high build Polyurethane (PU) coating with glass beads to provide an R10 anti-slip finish.